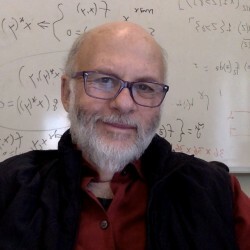 William Zame is Distinguished Professor of Economics and Mathematics at UCLA. His recent research includes work on matching with unobservable effort, the impact of culture on economic outcomes in diverse societies, informational asymmetries in macroeconomics. experimental financial markets, and a number of topics in electrical engineering. He has published extensively in Econometrica and other top general interest journals. He is currently Co-Editor of Economic Theory and Associate Editor of Theoretical Economics; in the past he has been an Associate Editor of Econometrica, Journal of Economic Theory and Journal of Mathematical Economics.